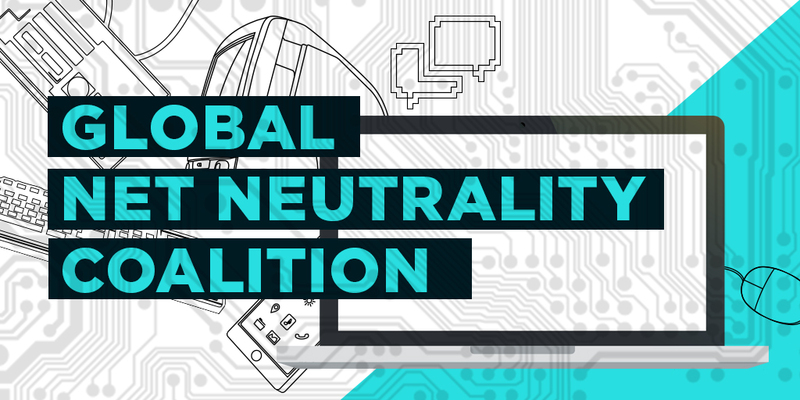 Today EFF is proud to join 35 groups from 19 countries around the world to officially launch the campaign website of a new global coalition for net neutrality, at http://www.thisisnetneutrality.org/. This definition doesn't imply that Internet providers can't use reasonable methods to manage their networks, for example to ensure that all applications from voice calls to downloads run smoothly, or to secure their networks from malicious uses like denial-of-service attacks. Neither does it mean they can't offer users different tiers of service at different price points, such as a residential-level service and a business-level service. Of course our work doesn't end with just a definition. 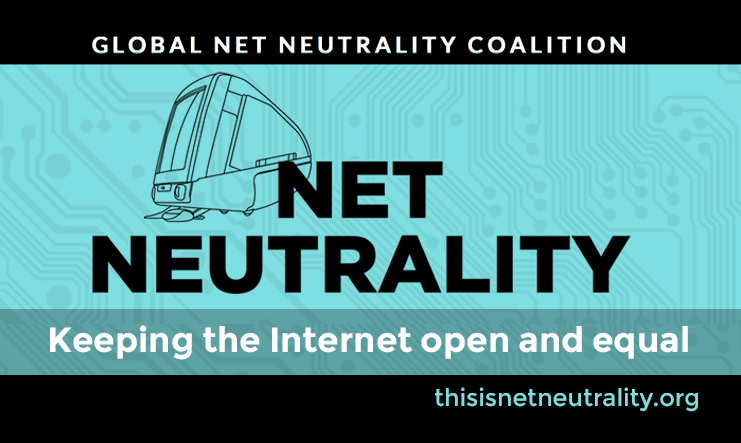 Right now coalition members from around the world are working to develop an information bank that will be hosted at http://www.thisisnetneutrality.org/ containing details of net neutrality laws, policies and practices in their countries, which can be used as an advocacy and education resource. Using this information, we aim to prove that high speeds and low costs for users are compatible with an open, competitive Internet. 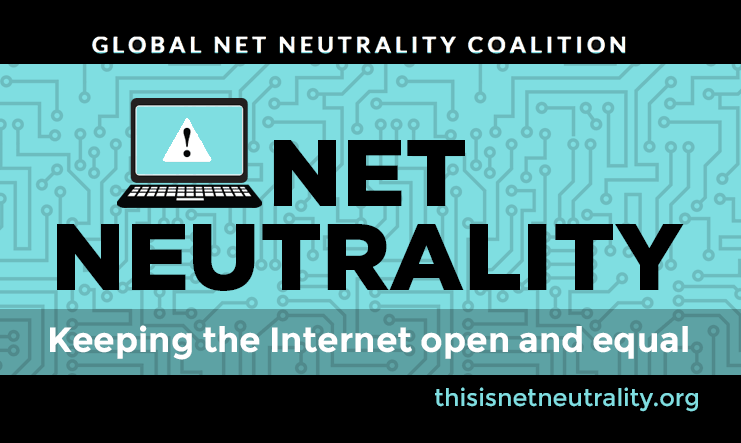 Help us spread the word about why net neutrality isn't just an issue that affects one country, but is a fundamental building block of the Internet we want around the world. Attached to this post are images that you can use to signal your support for this new global coalition on your social network of choice.